Look no further. Here is a list of the best wedding vendors in the industry. With personalized service, event planning guidance, unique menus and stunning culinary presentations, we strive to bring your vision to life, creating an event you and your guests will never forget. Fully orchestrated food and beverage service. Menus feature fresh and local ingredients from our very own Pacific Northwest farms and specialty food purveyors. Visit our website below to get more information. Bridesmaids and Groomsmen come hit a bucket of balls or take your best shot at the brand new 18 hole championship putt-putt course. Located 1.5 miles away from Hidden Meadows they are a great location to take your pre-wedding stress away. Great for bachelor parties and bridal showers. Otto-Matic Mobile Music is the best choice to create an evening to remember. 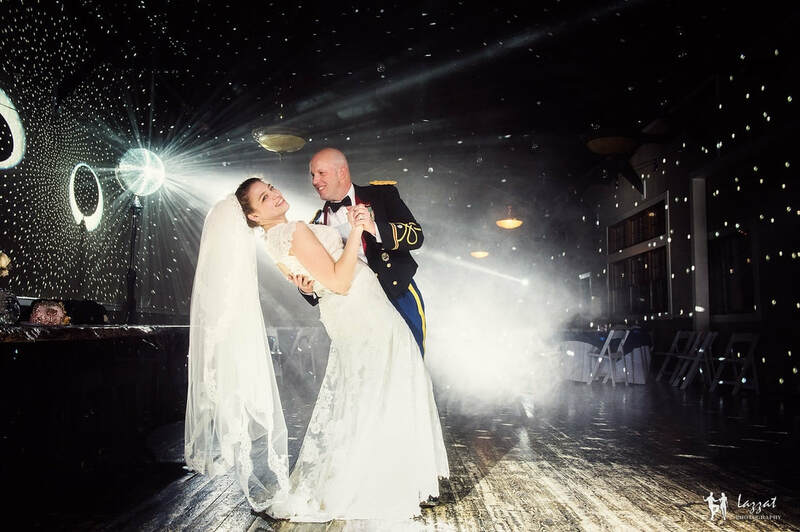 Our experience working in diverse environments and catering to various music tastes helps ensure that your guests will talk about your wedding as "the best wedding they have ever been to." We understand that weddings are very unique and personal. At Flora D' Amore by Stadium Flowers, we only offer experienced wedding consultants to help suggest flowers and decorations for your special day. ​Kathi Ward is a freelance florist that specializes in weddings. As a skilled teacher in design at Career Floral Design Institute in Bellevue Washington for 3 1/2 years she has mastered all aspects of floral design. 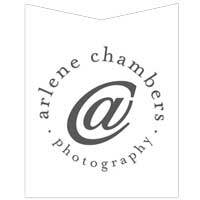 She has over 26 years experience and has designed over 1000 weddings. We're Amanda & Steven, a husband+wife wedding photography team based in Seattle & destinations worldwide! Here you'll find our most recent work, tips for wedding day and a glimpse into the behind the scenes of us in normal day-to-day life! For more info, visit the Website link below! Cheers! Within all of this I have found a passion for photography. To photograph and to be photographed. To build relationships and connection, and to get you to 'feel' something through a photograph. No degree...no big awards...but a love for people and who they really are! We photograph a limited number of weddings so we can amaze every couple who trusts us to tell their story. In fact, we built a home and studio specifically to spoil you, talk about your dream wedding, plan the perfect approach to your day, relive a beautiful day in photographs, and create something tangible that you will appreciate forever. Simply Sweet specializes in custom cupcakes and designer wedding cakes. Create a dessert buffet for all ages. We will work with you in designing the most beautiful and tasteful cake for your special day. 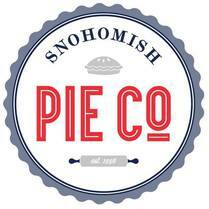 Snohomish Pie Company started in 1996 and has been baking delicious, hand made pies from scratch ever since. We thrive on delivering a high quality product that people will love. 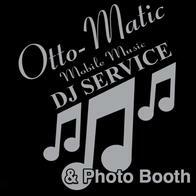 ​Otto-Matic Mobile Music isn't your average Dj Service. He has all his own equipment and will create a custom light show for your reception. 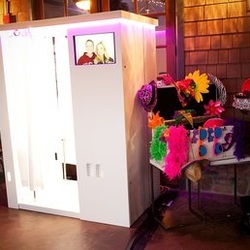 His photobooths are a great addition to the reception, which send your guests home with photo strips to remember the best wedding ever. Beautiful Bridal Gowns, a personal style consultant with full knowledge of our designers and an easy shopping experience that is luxurious, elegant and all about you. 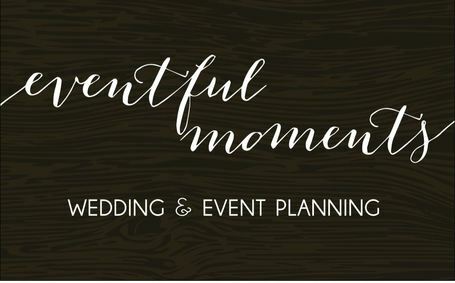 ​ Luna Bella Events will be with you every step of the way. We take pride in capturing and creating the details of your day so those memories, even the smallest, will never fade. Everything CommuniKates is owned and operated by Kate! She is passionate about creating details that make the difference for your special day. Welcome signs, menus, seating charts, table numbers, and more - all offerings are crafted to top off your memorable event and make it one you and your guests will never forget! 20 Corners Brewing Company is a local brewery located just 10 miles south of Hidden Meadows. 20 Corners Brewing’s private Barrel Room offers an ideal setting for your rehearsal dinner. Three large flat screen T.V’s, advanced audio, and free WiFi offers a fully customizable experience.